Lethal Weapon season 3 episode 14 airs Tuesday at 8:00 PM EST on Fox. The episode is called “Game of Chicken” and it will run around the usual 45 minutes (-/+ commercials). Currently, Lethal Weapon has a 8.1 rating on IMDb. Here is everything you need to know about tonight’s episode, including where and how to watch it online for free, without a cable subscription. Also, find out if Lethal Weapon renewed or canceled for new season. Against Murtaugh’s advice, Cole reaches out to Tom Barnes to help with a case that hits close to home, putting Murtaugh and Cole’s partnership to the test. Meanwhile, Trish prepares to announce her campaign for District Attorney. Tonight’s episode starts in . You can watch Lethal Weapon season 3 episode 14 online via Fox Live website. You will need your login and password information for your cable provider. You can also live stream episode 14 of Lethal Weapon season 3 on your phone, tablet or mobile device by downloading the FOX NOW App (App Store, Google Play, Windows Store), login with your cable provider info and begin watching. No cable or satellite login? No problem! Fox is available on DIRECTV. 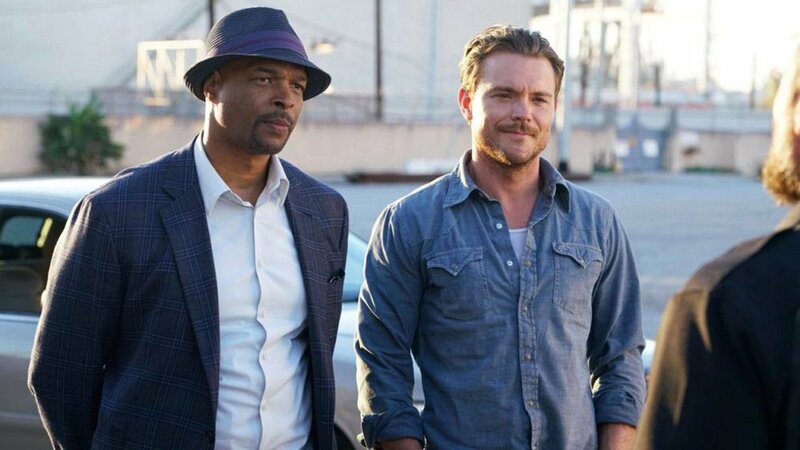 You can live stream episode 14 of Lethal Weapon online through DIRECTV NOW. DIRECTV offers a free seven-day trial, so you’ll receive seven days free before your paid membership begins. You will not be charged if you cancel your subscription within this time. You can also watch the Lethal Weapon through Sling TV. It’s just like a cable or satellite TV service, except it’s delivered over the internet. You can sign up for a free seven-day trial and if you cancel your subscription within seven days, you will not be charged. Once signed up, simply download the app for your computer or mobile device to start watching. Subscribe below to receive updates and news about Lethal Weapon.